Nungambakkam is one of the classiest localities that are there in Chennai. This is also one of the oldest places of residence in the city of Chennai. Since this is one of the primogenital residential areas, therefore you will find a cosmopolitan population here. This is one place that is very well connected to the other parts of the city. And, now you have all the more reason to rejoice as there are a number of flats for sale in Nungambakkam. 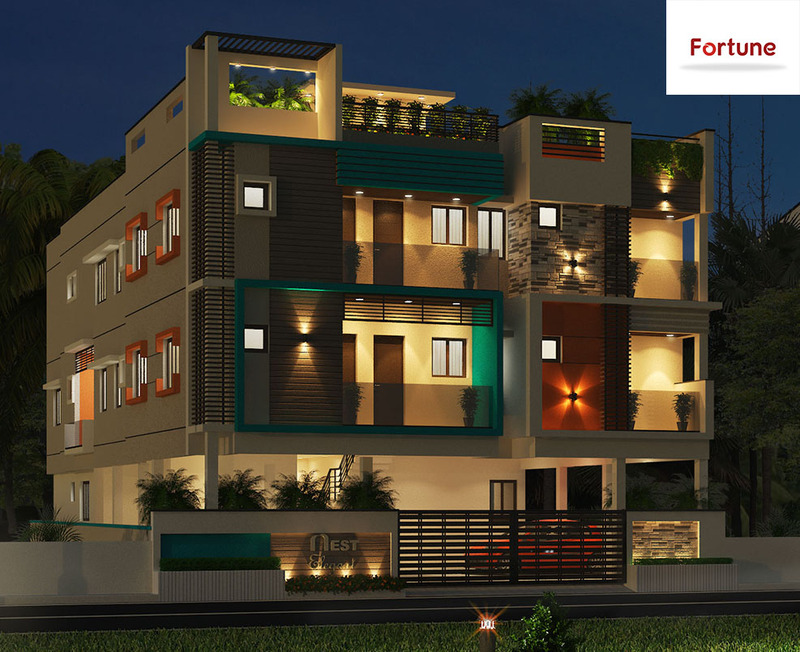 Why invest in the flats in Nungambakkam? This place has a appeal of its own with a number of multinational commercial houses, consulates as well as foreign embassies present here. You will also find a number of government offices here. Other than this you will also find various tourist spots and other cultural centres here. The layout of this place is also quite beautiful and it is very well decorated. There are trees on both sides of the road. There are also a number of open parks and open spaces present here. There are a number of good roads here. This is a place where one of the first flyovers of Chennai was located here in order to ease the congestion of the traffic, both for the existing residents and for the new residents who will be joining the community by investing in apartments in Nungambakkam. This place has some of the best residential complexes available. There are a number of well reputed real estate developers who are trying to develop properties in this place. So investing here would certainly be a good choice. Another reason for to invest in the apartments for sale in Nungambakkam is the amazing connect of this place with its excellent employment opportunities. The Tamil Nadu Industrial Corporation is located at a distance of 5 kms from this place and the ETL infrastructure and the Quanta Engineers are also located at a distance of about 7 kms from this place. The Madras stock exchange is located at a distance of about 1-2 kms from this place. This place is ideal for families as it is surrounded by a number of good schools and entertainment zones. Moreover, some of the most reputed hospitals are also located in this place. So in the unfortunate case of any medical emergency you will not face any problems. There are a number of flats in Nungambakkam and investing in one of them will surely give you excellent returns. The property value of Nungambakkam area is on the rise and there are also new properties being developed here. This is one of the best places in Chennai and since there are a wide variety of properties to choose from so you can choose the one that caters to your needs.